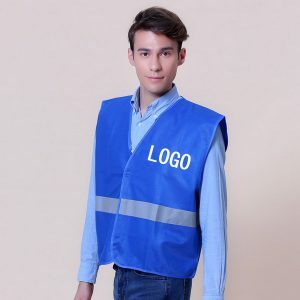 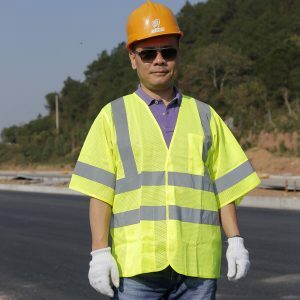 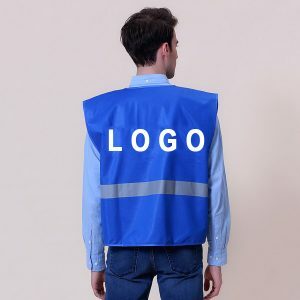 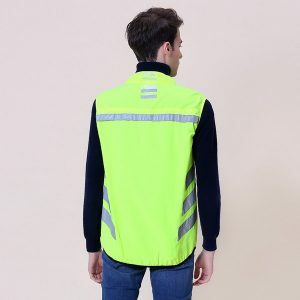 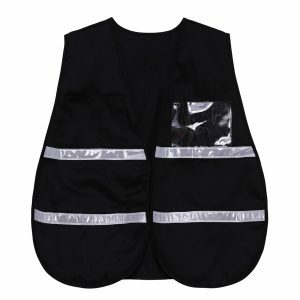 Tianyue is one of the best China safety products manufacturers and suppliers with own professional factory, since 1998, remarkable in reflective product industry in China. 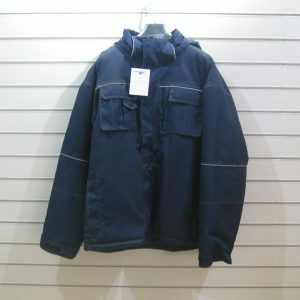 If you are checking price, please feel free to contact us, we have all kinds of reliable products for sale. 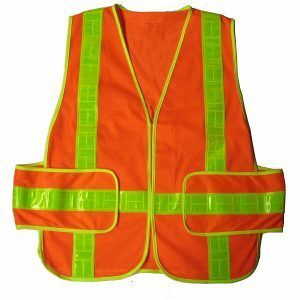 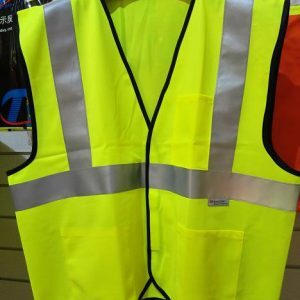 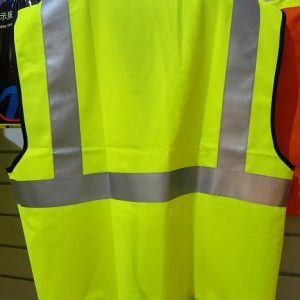 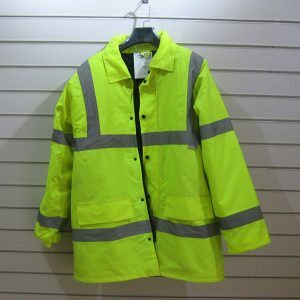 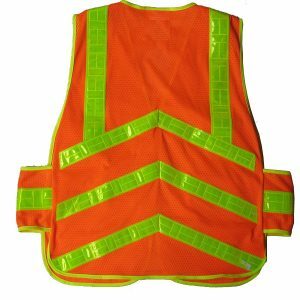 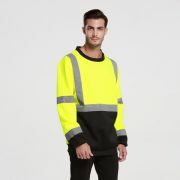 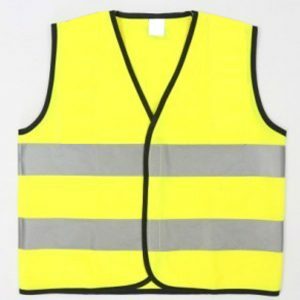 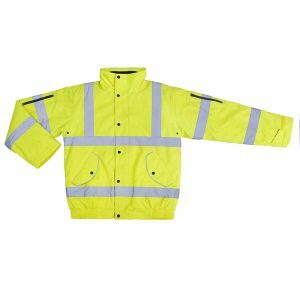 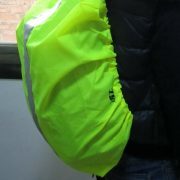 Children¡¯s Safety Reflective Vest Walking to school, Activities, cycling Children also require hi-vis protection! 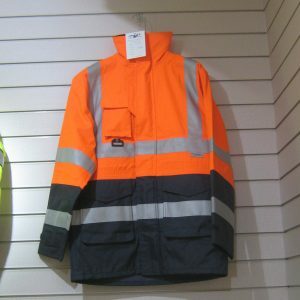 Meets EN1150, Oeko-TEX 100. 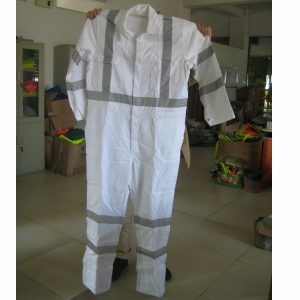 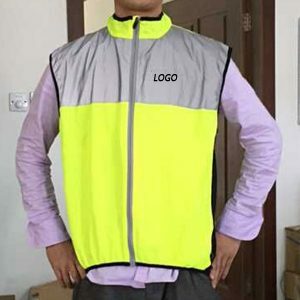 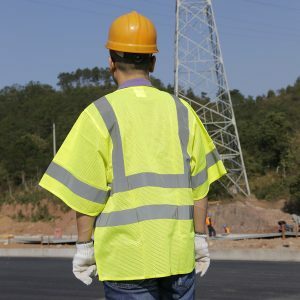 120g polyester breathable fabric 2 horizontal reflective tapes around body. 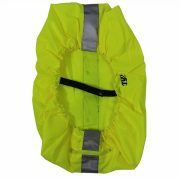 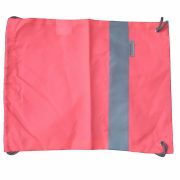 Hook & loop front closure Color:Yellow, orange, pink, green(lime) etc….